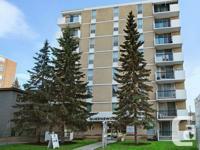 Price: $1,350 Beltline 2BD Calgary Rentals! By Downtown SW C-Train & 17th Ave! 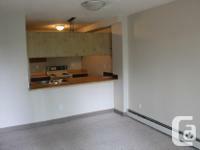 Price: $1,200 Beltline 2BD Calgary Rentals! By Downtown SW C-Train & 17th Ave! 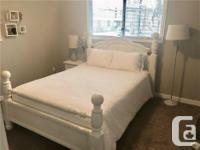 Price: $875 Studio Calgary Rentals Downtown! SW Near C-Train! With Den & Gym! 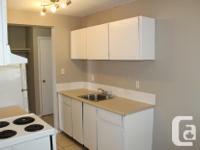 Price: $1,250 Beltline 2BD Calgary Rentals! By Downtown SW C-Train & 17th Ave! 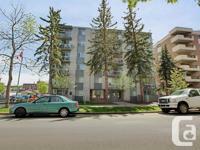 Price: $1,000 1BD Calgary Rentals Downtown! 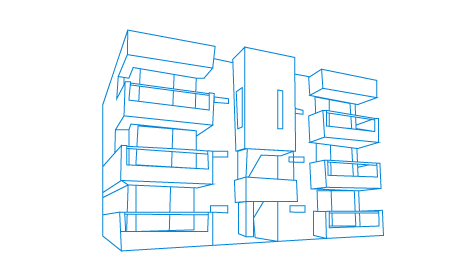 SW Near C-Train! With Den & Gym! 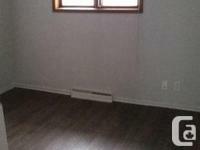 Price: $1,100 Beltline 1BD Calgary Rentals! By Downtown SW C-Train & 17th Ave! 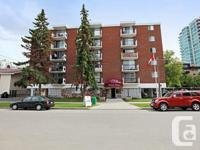 Price: $1,010 1BD Calgary Rentals Downtown! SW Near C-Train! With Den & Gym! 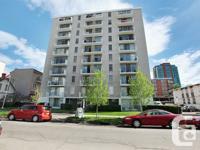 Price: $1,050 1BD Calgary Rentals Downtown! SW Near C-Train! With Den & Gym! 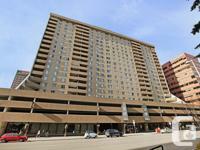 Price: $1,150 2BD Calgary Rentals Downtown! SW Near C-Train! With Den & Gym! 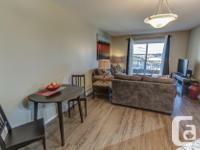 Price: $1,025 1BD Calgary Rentals Downtown! SW Near C-Train! With Den & Gym! 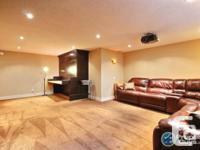 Price: $800 Studio Calgary Rentals Downtown! SW Near C-Train! With Den & Gym! 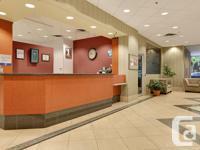 Price: $825 Studio Calgary Rentals Downtown! SW Near C-Train! With Den & Gym!